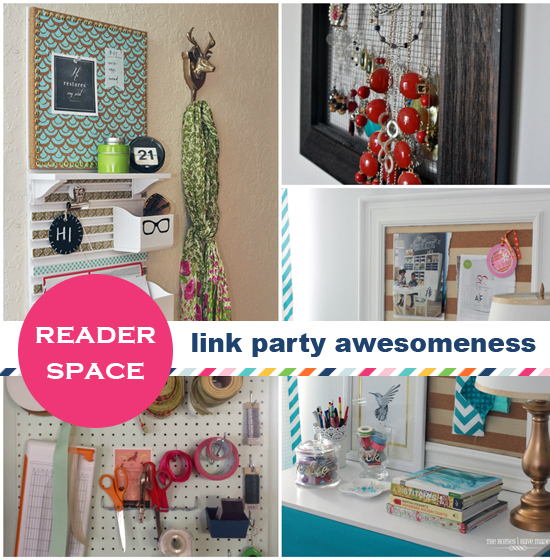 IHeart Organizing: Reader Spaces: Link Party Awesomeness! 17 Reader Spaces: Link Party Awesomeness! 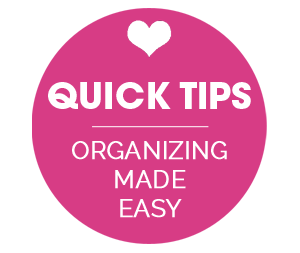 I know that many of you are having fun putting on your organizing hats and taking this month by storm. Today, I am bringing you some real inspiration created by real inspiring folks. That would be YOU! Here are some of the projects y'all tackled and shared during the last organizing challenge link party. Once again, consider me blown away and motivated all at once. I will never tire of closet offices or pegboard projects. Ever. Tracy created a beautiful little nook in her home that is both darling and functional. 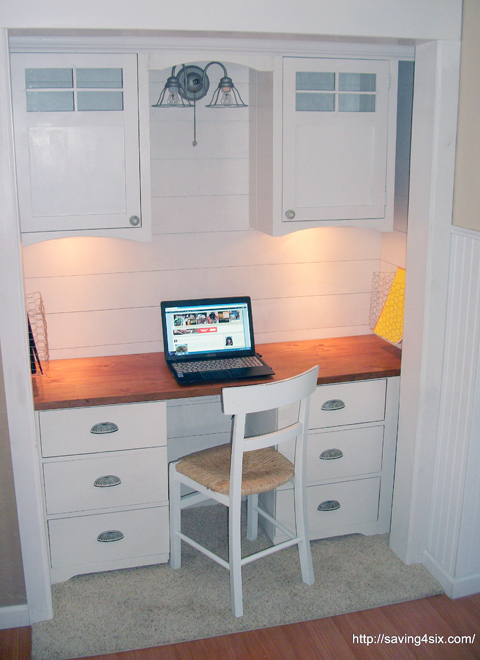 Carrie also designed a tucked away office by tearing down a wall and adding lovely planks! 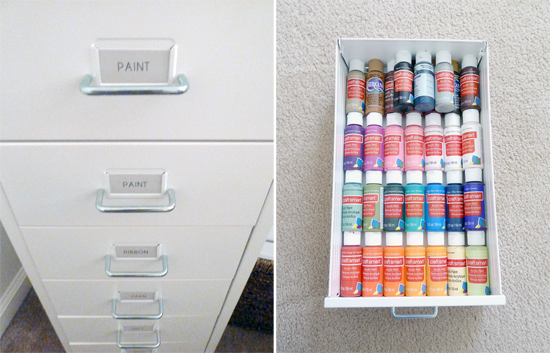 I am always smitten with different solutions for organizing crafts, and Vanessa's drawers are some major eye candy! Lauren wanted to give her bangles a place to hang out in-between uses. She ultimately landed on some felt lined jewelry organizers and had rave reviews. 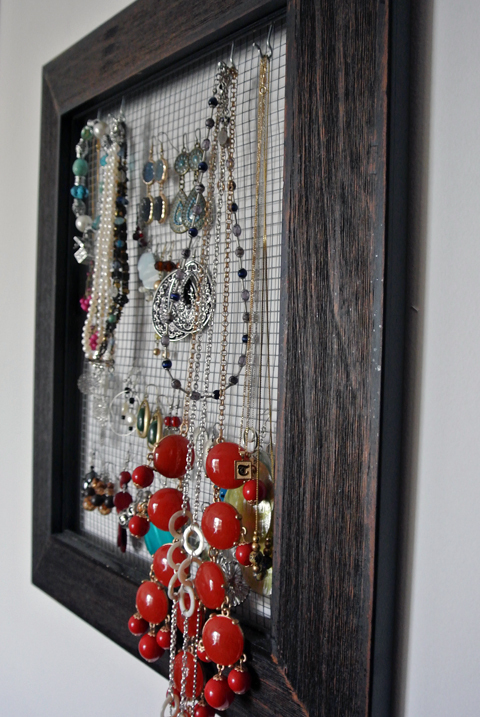 Morgan also shared how she organizes her jewelry during her organized closet tour. 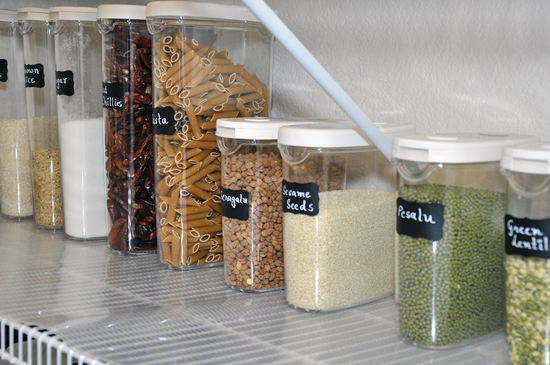 Lined wire shelves and labeled containers made Harsha's pantry makeover a happy one! Christina was on a quest to maximize her entry and create a place for her boy's to easily hang their gear. I love the board and batten solution they came up with! I have been obsessed with the discbound binder system for awhile, however, up until now I have never seen it used for coupon organization. Robyn rocked her sweet setup with laminated tabs and all! 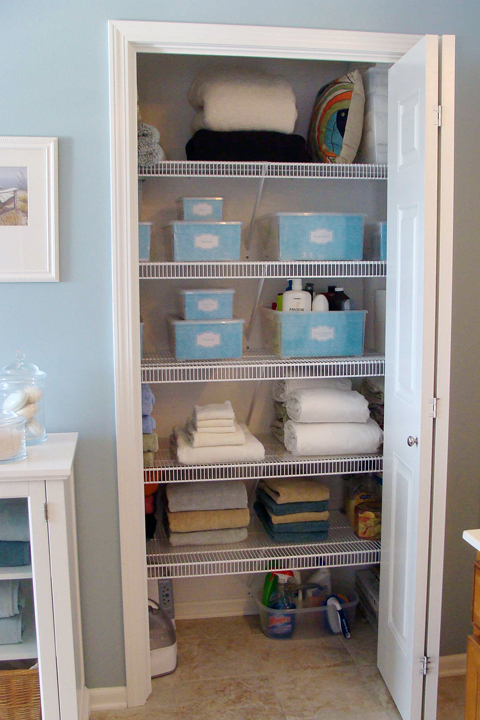 Jaime shows how a little love and some pretty paper can create a whole new and fresh linen closet setup! 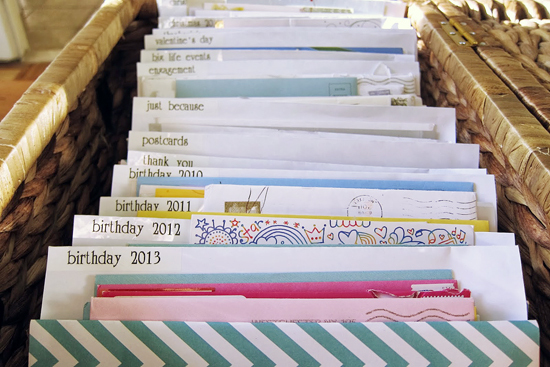 Do you love to hang on to old cards, notes, photos and paper memories? Stefanie shares how she organizes all of those items in a place she can easily access should she ever want to take a walk down memory lane. Saving milestones and important baby moments is a tradition that has been passed down for years and years. 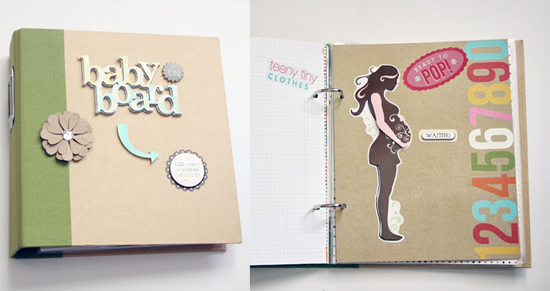 I love this fresh take on a DIY baby book. I always love Amy's organizing projects and her unique style. 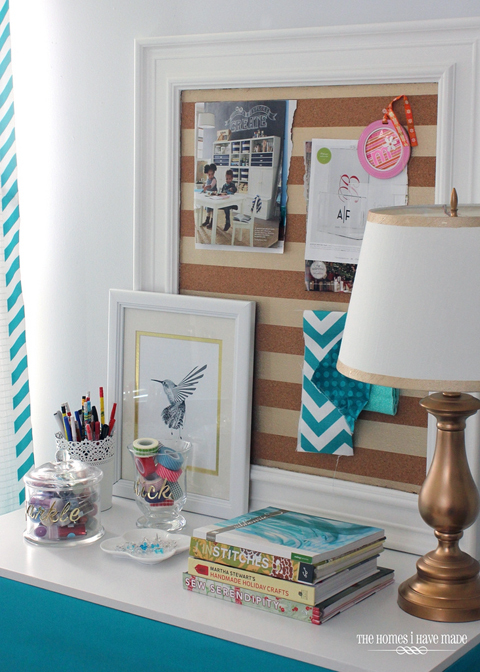 She did a lovely job customizing a command center to corral her daily gear in a fashionable way! 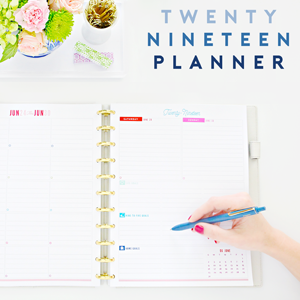 Fellow organizing pal, Megan, is always working on something fabulous. 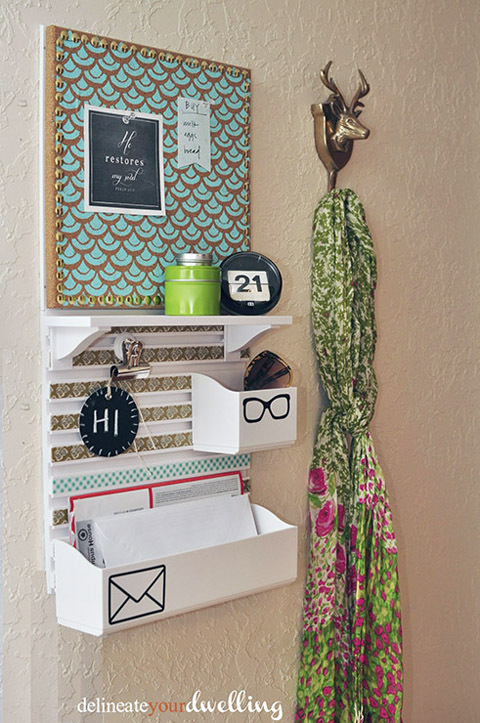 She recently updated her desk space, and created a great way to conceal her printer by adding a second little organized station nearby. 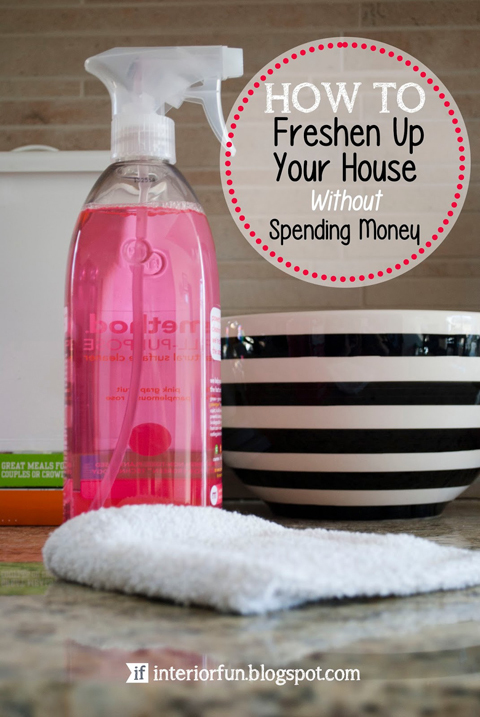 I am gaga for Lindze's tips for simple and free ways to freshen up your home! In fact, I went and made my bed and swapped a few accessories on my nightstand right after reading her post. 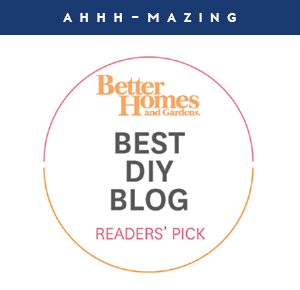 As always, thank you to all who took the time to tackle a project, big or small, and to link up and share it with this fabulous blog community. Every project you tackle will make your life a bit breezier; and every project you take time to share will inspire someone else to make their life more fantastic as well. Don't you love how that works? It's a beautiful thing. Stay tuned, you will have a chance to link up and share your December and January projects next week! You are right, these are awesome! Thank you so much for sharing. I didn't get a chance to link up with the party but had fun organizing my car with a new purchase. :) I always get so motivated and inspired after visiting your blog. Jen! Thanks for featuring my printer station - I am always so giddy with excitement when I see you shout out my projects! So much thanks to you, friend! I've seen people use shower curtain rings on a hanger to organize scarves. Love these projects! I am so excited for the Link Party! Thanks for the feature Jen! I am head over heels for the idea of tucking a desk into a closet. Fabulous! Always inspiring! 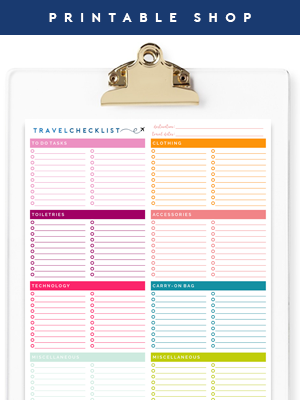 Every time you post one of these roundups I want to reorganize my to do list and put all of these projects right at the top! Wow i love these spaces! Jen, Thank You so much for featuring my baby book. It is huge for me and my tiny blog. I am a huge fan of your blog. These were such great ideas! I hope one of my organization projects gets a feature one day! I am just starting out with blogging but just love your ideas! Aw thanks for the feature Jen! You are one of my favorite bloggers and I'm honored to be featured on your blog! 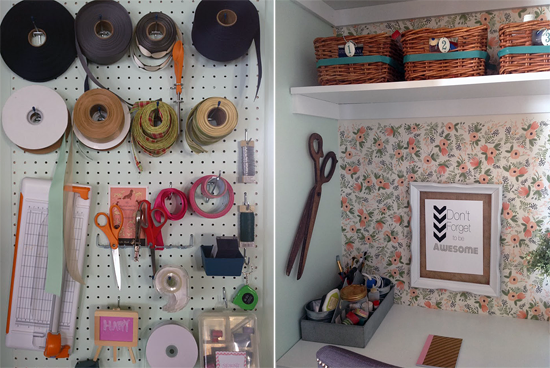 Jen- thank you for featuring my craft closet! I feel really honored to be on your site! All these other projects are amazing. I'm going to visit them all. Thanks for your beautiful inspiration and feature. Jen - Oh My gosh! 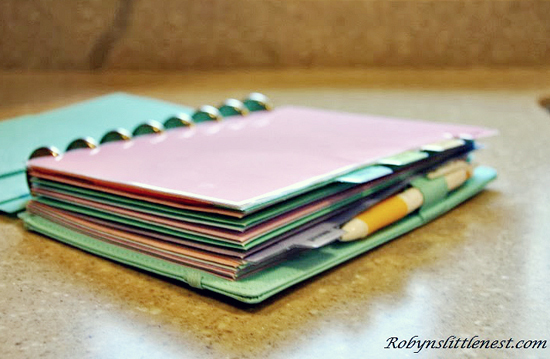 Thank you so much for featuring my Coupon binder! So amazing! I feel so special (i feel like I could explode!) Each and everyone of these projects are so amazing and special! Thank you for always inspiring and featuring other bloggers! Your a doll! Thanks so much Jen for featuring my pantry. 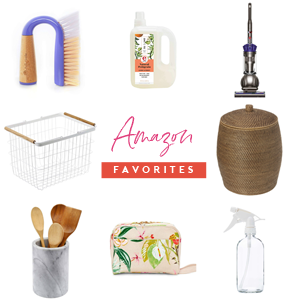 I am so glad it got featured and you inspire me to reorganize more in my home now.